Identity theft is not just something you read about in the paper. Everyone has a chance of becoming a victim. The monetary and emotional cost of repairing your identity can be extensive, requiring years to recover. Identity theft happens across the spectrum of income ranges and other demographic factors. 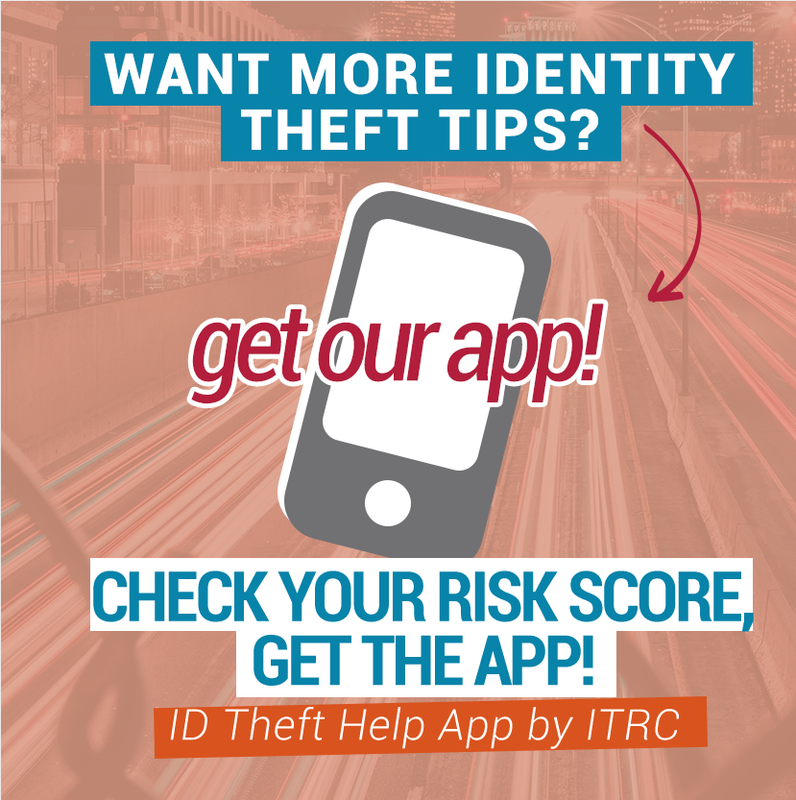 The Identity Theft Resource Center (ITRC) is widely sought after for seminars, conferences and forums. Our speakers have traveled across the country numerous times to provide training for business groups, financial institutions, and law enforcement. If you would like to arrange for a speaker presentation for your group or organization please send us a request at Communications@idtheftcenter.org or call Toll Free (888) 400-5530. You may also request that a presentation be customized on a topic to meet your group’s specific needs. We welcome the opportunity to tailor a presentation to fit your organization’s specific interests. Please note: At this time we are only able to give in-person presentations locally in southern California. If you are outside of our area, we have a webinar option or we’d be happy to explore travel costs for having one of our experts come to your city. This presentation covers general information about identity theft. How do criminals steal your information? This workshop covers privacy settings on mobile devices, when installing apps and when engaging on social media platforms. Provides step-by-step instructions on how to change privacy settings on their mobile devices. This training focuses is on increasing awareness of identity theft and privacy issues facing the business world today.